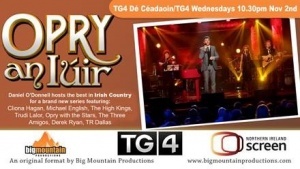 Opry an Iúir starts tonight on TG4 @10.30pm!! Don't Miss It! !